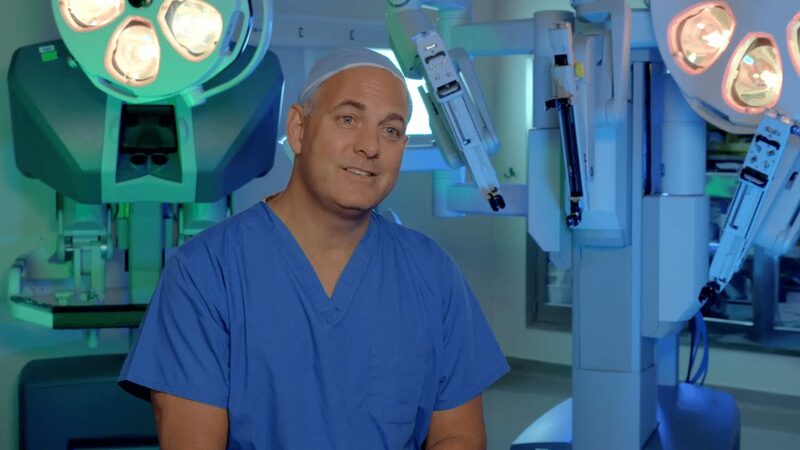 The urologists at Hackensack University Medical Center, known both nationally and worldwide for excellence in robotic surgery, perform more than 775 robotic procedures each year and have performed more than 5,000 robotic procedures in the past decade. In this past year, 780 (85%) of inpatient procedures were done robotically. Our urologists use robotic technology for a wide range of urological conditions in men and women. In fact, over 90 percent of the major urological procedures done at Hackensack University Medical Center are performed using this state-of-the-art technology. 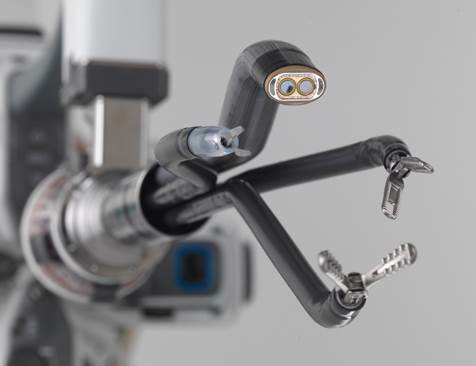 The precision of robotic technology is ideal for delicate and complex urological surgeries, allowing surgeons to perform complicated procedures while avoiding damage to surrounding structures such as fragile nerves. There are currently 10 surgeons at Hackensack University Medical Center that are trained in robotic techniques. They have helped develop some of this specialty’s most successful procedures, including robotic partial nephrectomy, robotic prostatectomy and complex robotic urinary reconstruction. Our surgeons teach these techniques to physicians from around the world. Our physicians have the expertise to treat both benign and cancerous conditions affecting the kidneys, bladder, pelvic organs, prostate and urinary tract. Hackensack University Medical Center, a center for excellence in advanced robotic surgery, is among the first hospitals in the world to acquire the innovative da Vinci single port (SP) system, a cutting-edge robotic-assisted technology used by surgeons to perform complex urological procedures. It is the first and only hospital in New Jersey to have access to this groundbreaking technology. Robotic surgery is a type of minimally invasive surgery during which doctors use very small surgical instruments that fit into a patient’s body through incisions that are less than a half-inch long. These instruments are mounted on three robotic arms, giving the surgeon maximum range and precision of motion during the surgery. A fourth arm holds a high-definition, three-dimensional camera that magnifies images from inside the body up to 10 times.